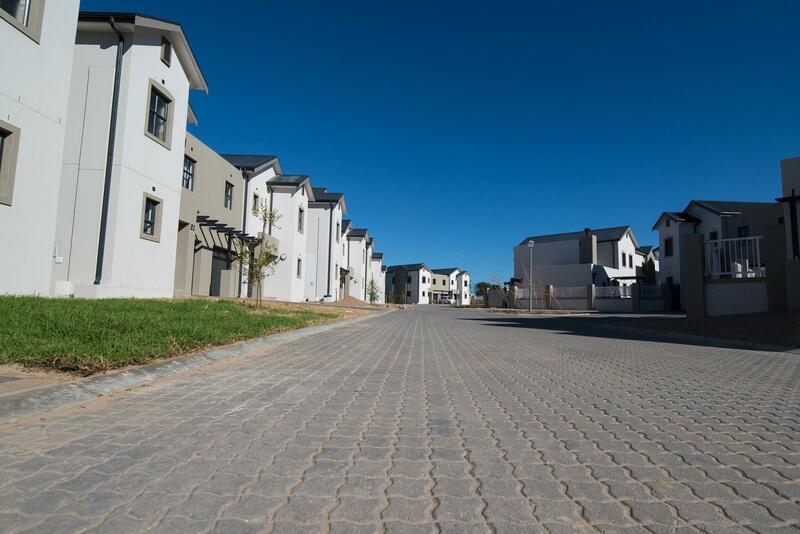 Sable Ridge invites you to experience true tranquility. 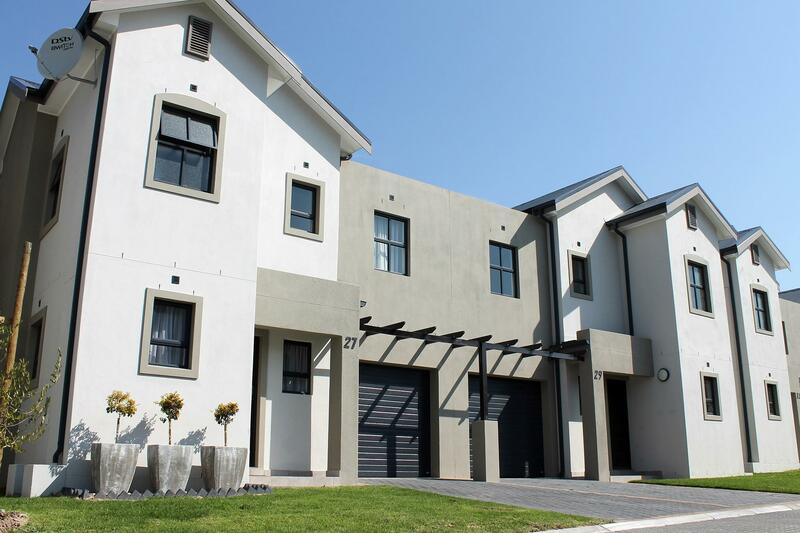 Privacy is guaranteed and you have the added comfort of a gated residential development. 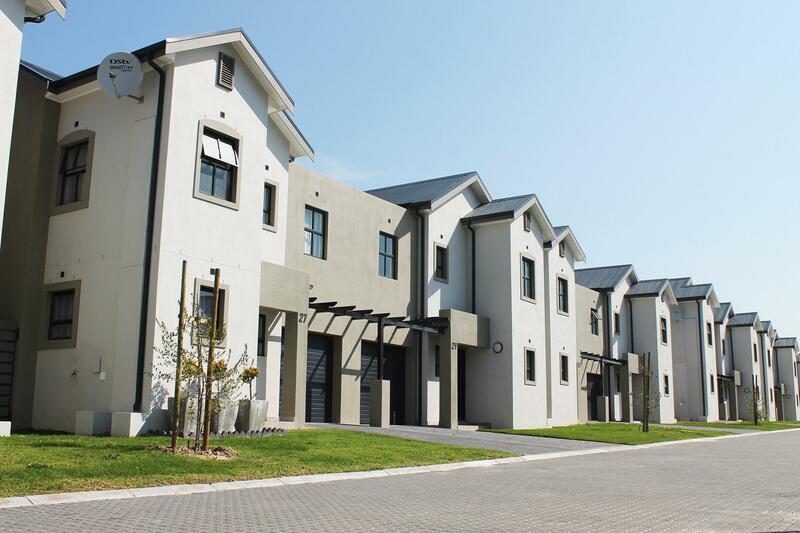 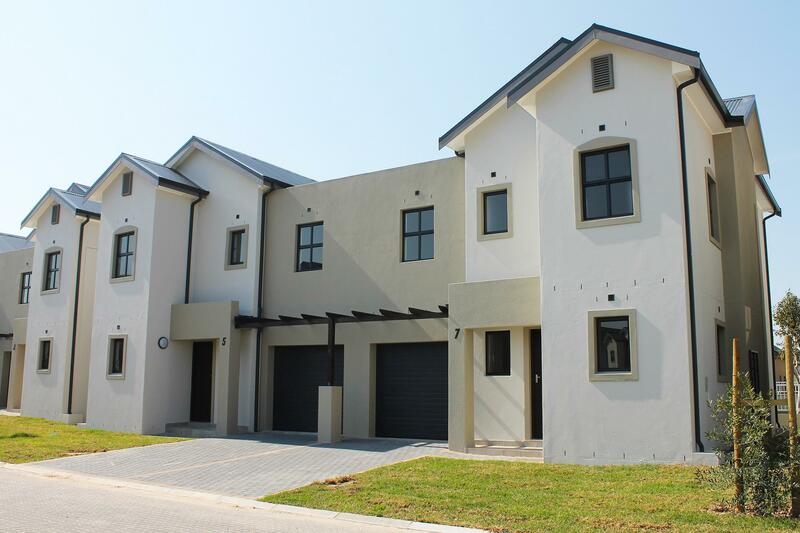 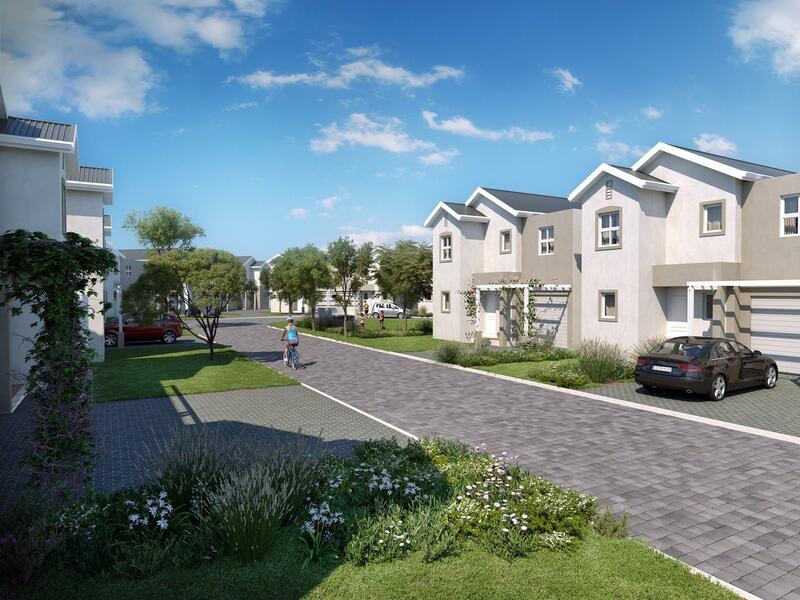 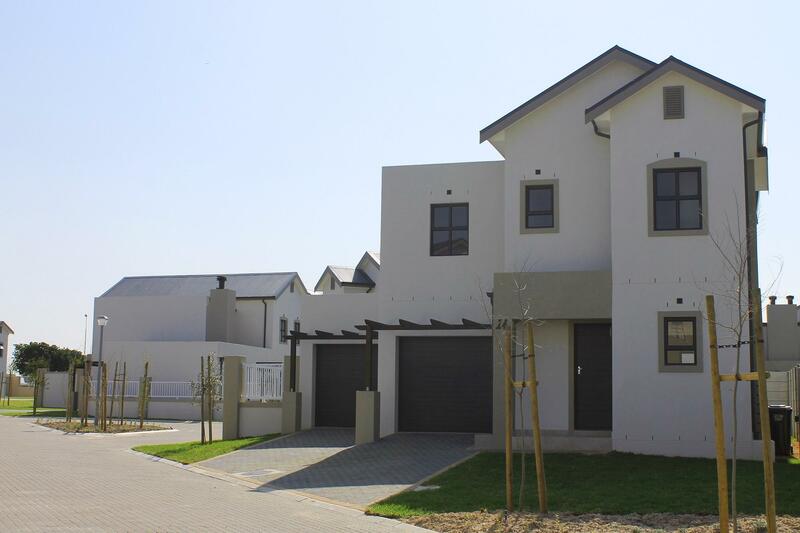 Positioned within the Award winning Buh-Rein Estate and offers 53 exclusive residential homes. 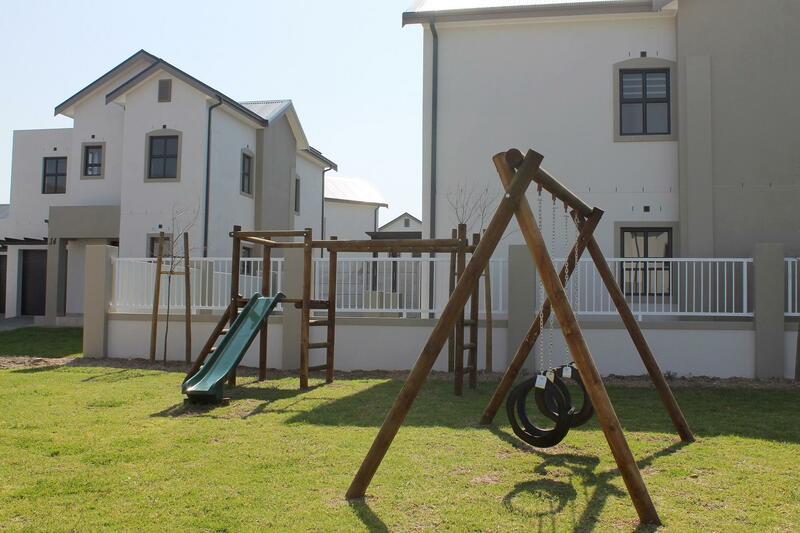 Manicured landscaped areas with play equipment for the younger at heart, ensuring peace of mind whilst enjoying the luxury lifestyle living you deserve.